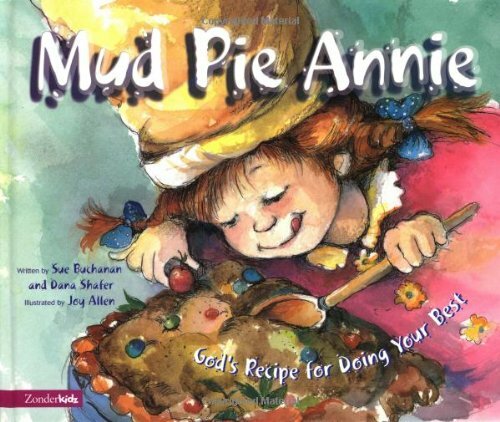 Mud Pie Annie uses her God-given creativity to make wonderful mud pies and other culinary masterpieces. About Dana Shafer (Author) : Dana Shafer is a published author of children's books. Published credits of Dana Shafer include Mud Pie Annie (I Can Read! ).